With sparkling, brand new renovations and the vision of a professional designer, today this house has come into its own with great style and a mountain feel. 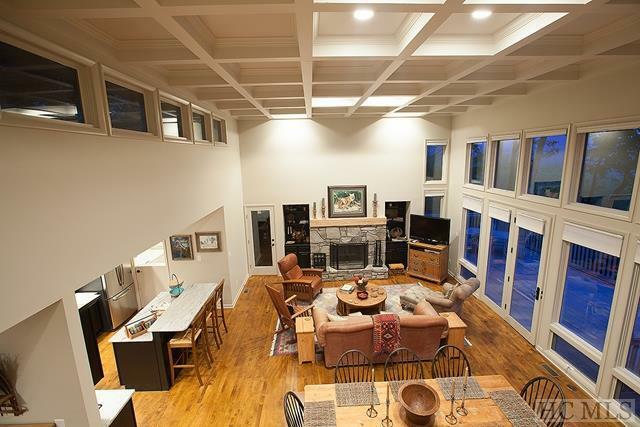 The completely re done kitchen opens out to the soaring architecturally coffered ceilings of the great room. The whole space is bathed in wonderful light. 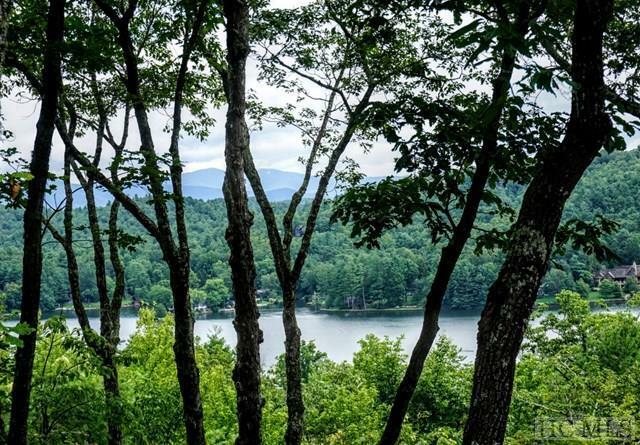 You'll open the front door and head right to the spacious deck where Lake Toxaway and the distant mountains beckon. 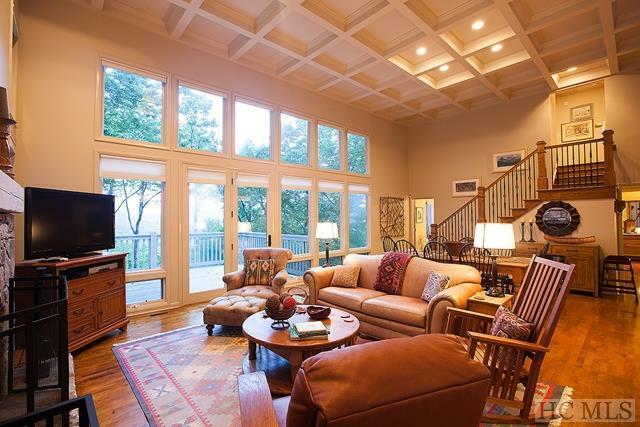 This is a house built for a weekend full of guests, offering both gathering spaces and private get away areas. Tucked away from the road, privacy and quiet abound, and you won't want to go back home. 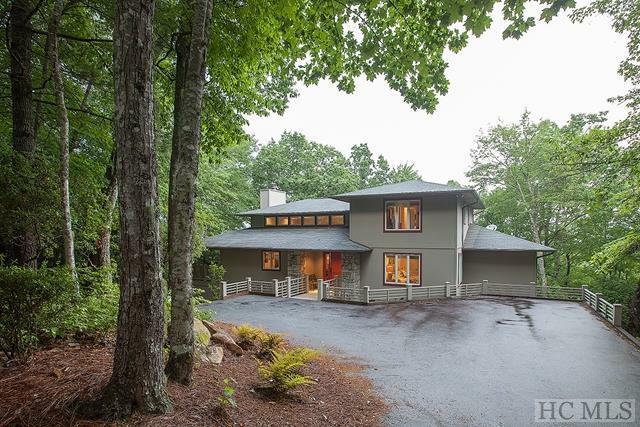 Listing provided courtesy of Susan Chambers-Roemisch of Lake Toxaway Company.